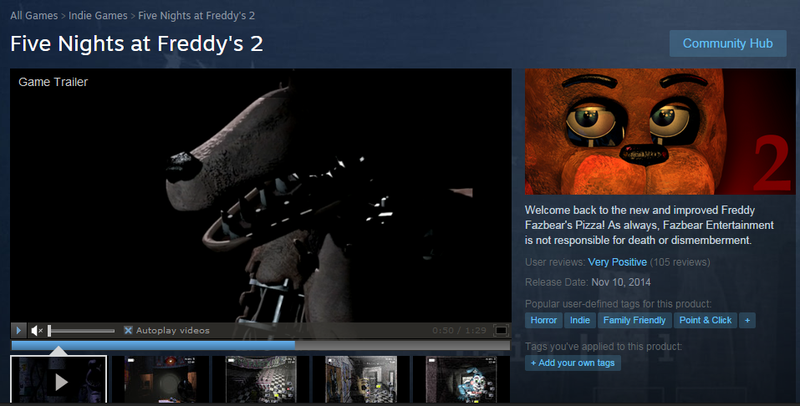 5 NIGHTS AT FREDDYS 2 IS OUT. A WHOLE NEW LEVEL OF NOPE. I bought it on a steam sale, and I regret it. Thanks dunkey. 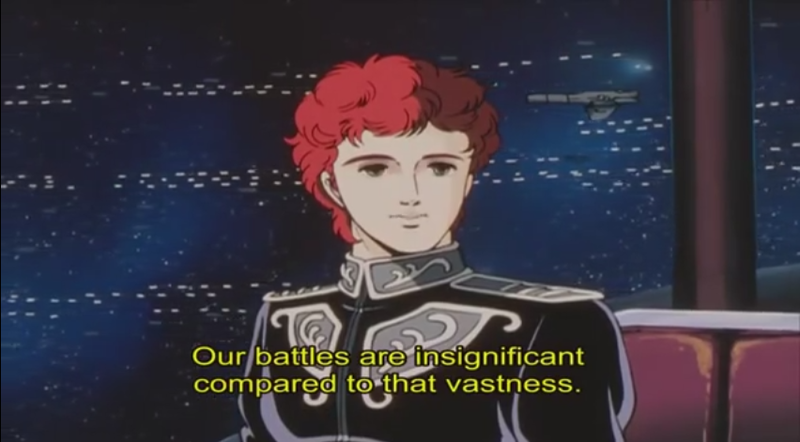 Hey y’all, today I start a new series, Legend of the Galactic Heroes, and we start with the first episode, because that’s where people start watching shows. 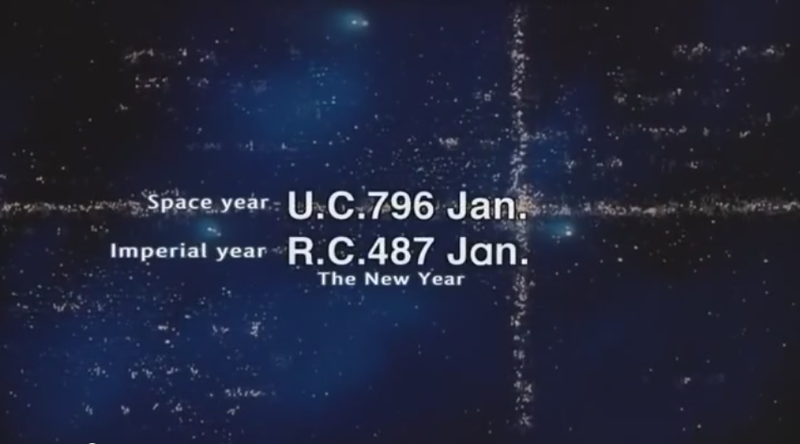 I need to find a better way to watch this because the aspect ratio is all messed up. What is going on. You are currently viewing the archives for November, 2014 at Daily Anime Podcast.